Casting is an ancient practice that is still used today. The process includes pouring molten metal into sand molds. 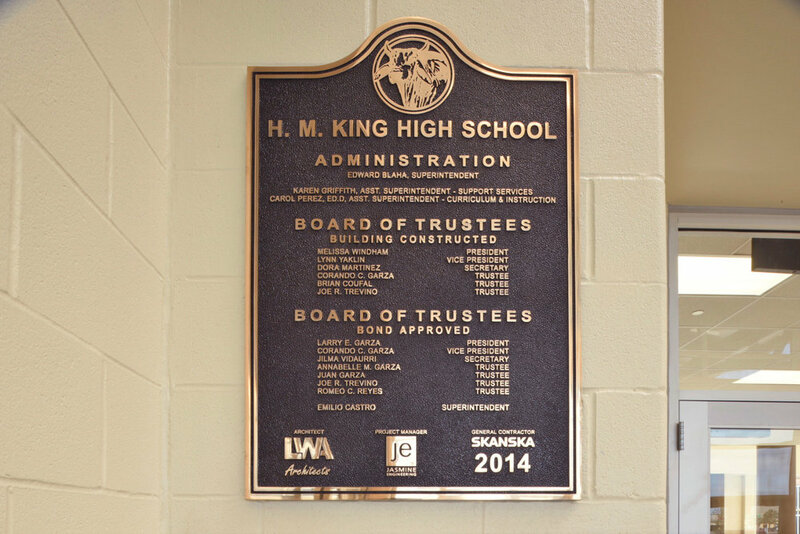 Cast plaques are vandal resistant and durable. This product is suitable for interior or exterior environments. Metals available are aluminum, bronze or brass. Graphics can be raised or recessed. Choose from a variety of colors, fonts, borders and shapes. 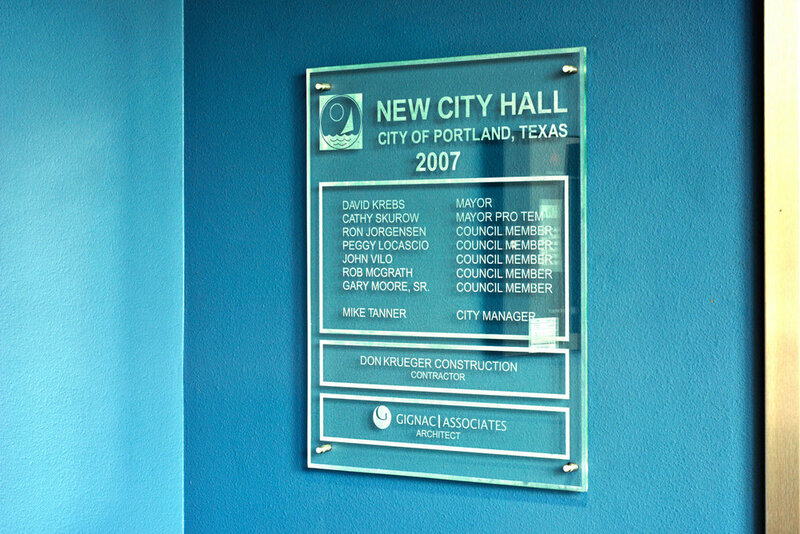 Etched plaques are made by acid-etching or laser etching graphic images into sheets of metal or glass. This product is the perfect choice for images with fine detail or when small lettering is needed and is suitable for interior or exterior environments. Available materials are aluminum, stainless steel and glass. 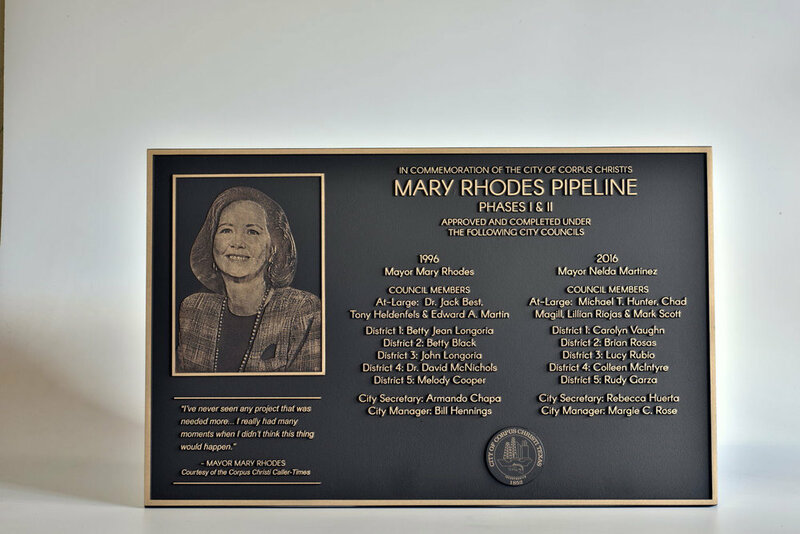 ADA plaques are a one piece all metal construction, making this product extremely vandal resistant and ideal for exterior environments such as public parks. 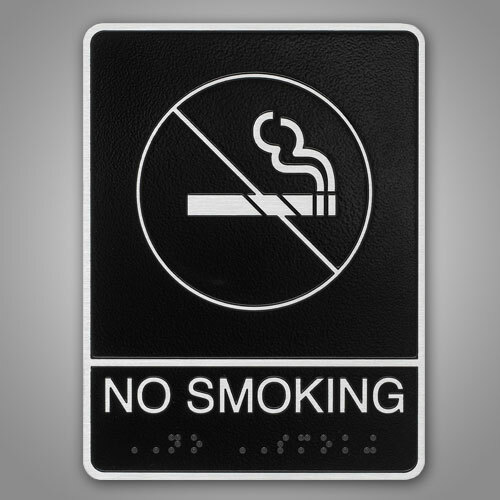 Standard size for an ADA compliant plaque signage is 8-1/2” x 7” x 1/4” Custom sizes, shapes, borders and colors are available. 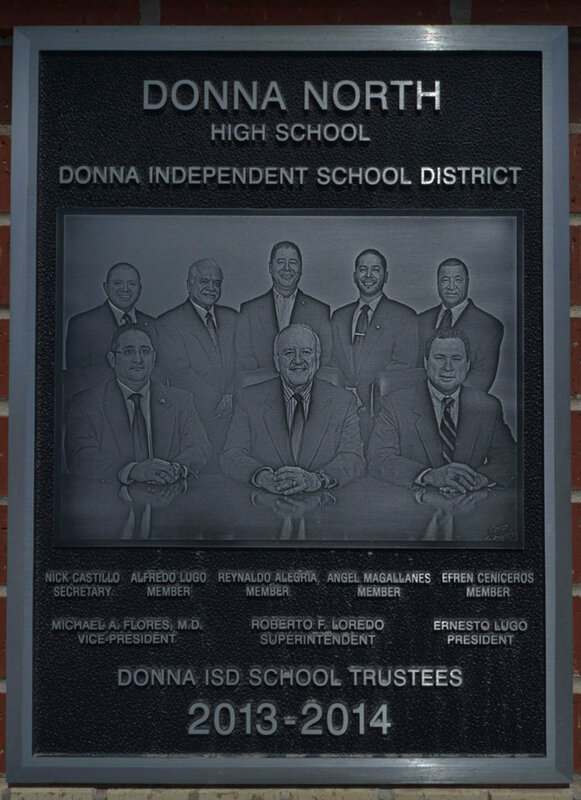 Portraits are great on dedication and honor plaques. For the best results provide a few high quality photographs. This enables our artists to capture the individuals personality and unique physical characteristics.